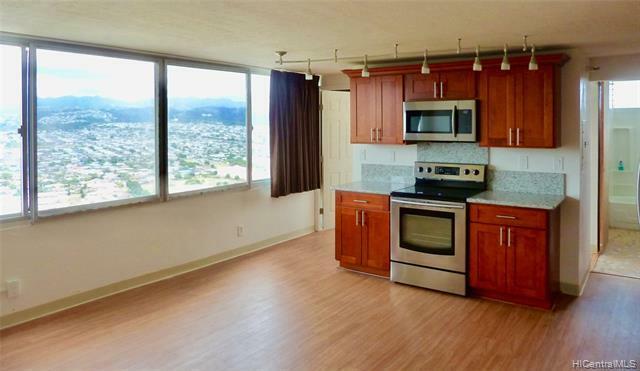 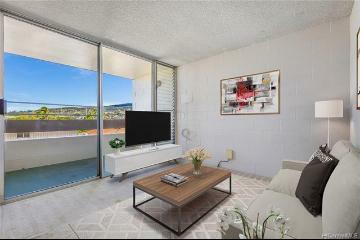 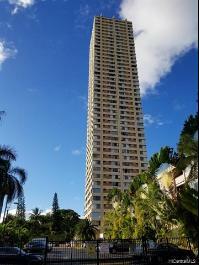 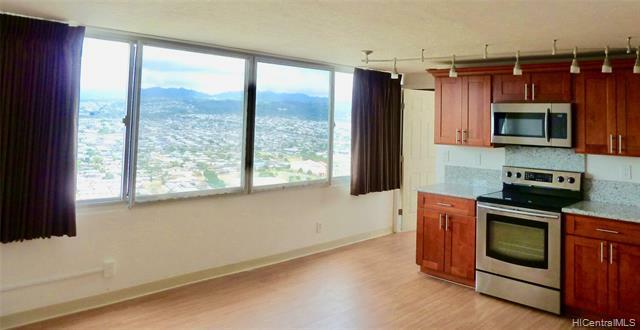 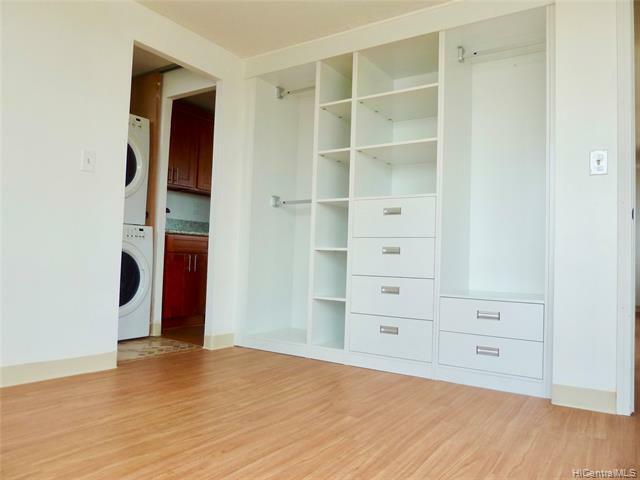 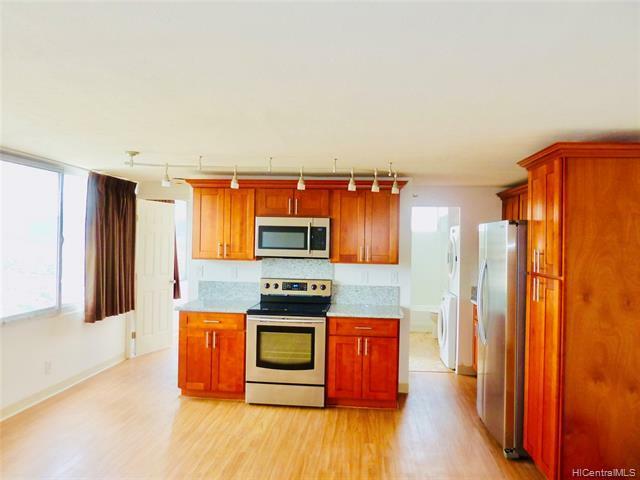 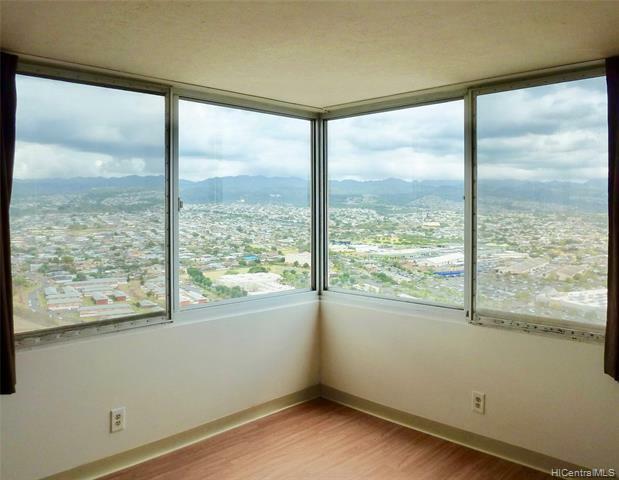 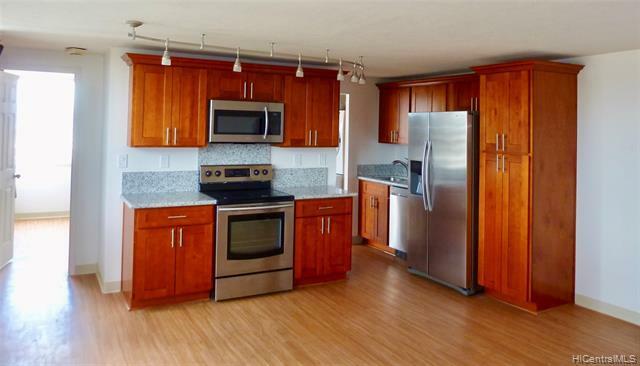 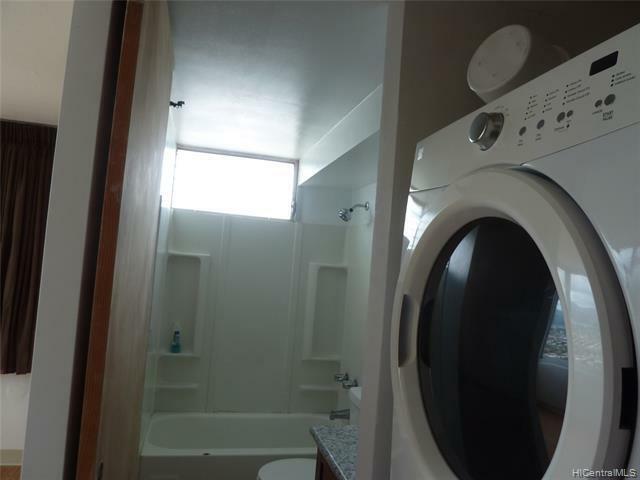 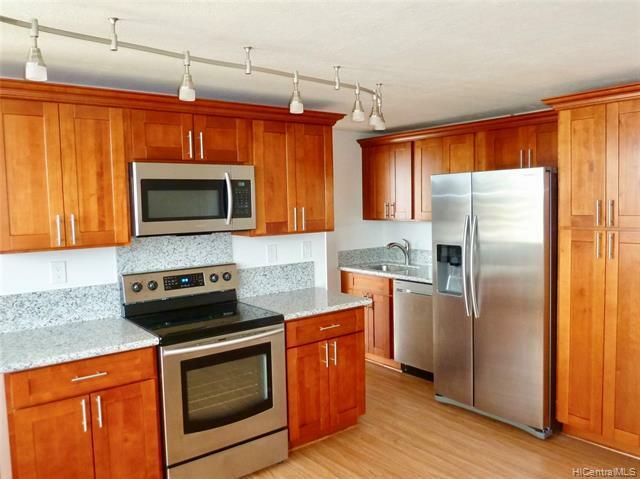 Fully renovated high floor unit with amazing views of the ocean and city lights! 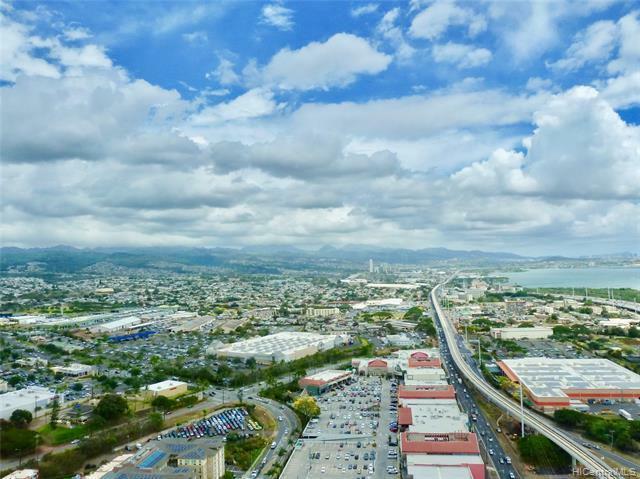 it is simply the best view of town! Quality upgrades with many amenities including pool BBQ area, guest parking, security patrol and resident manager on the property. 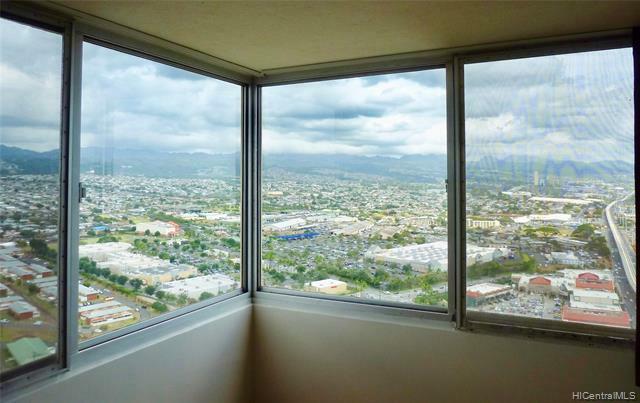 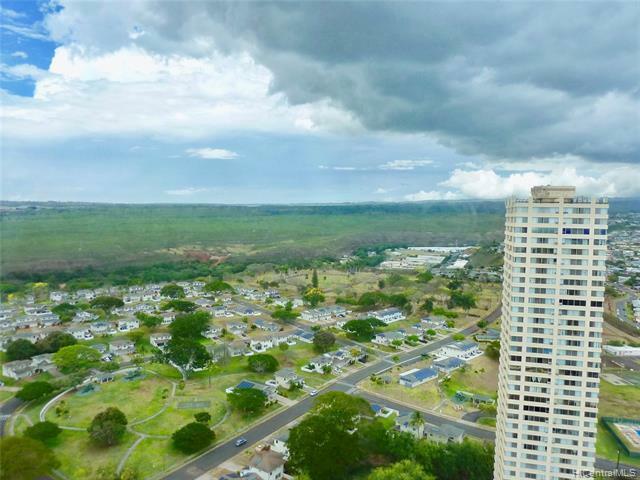 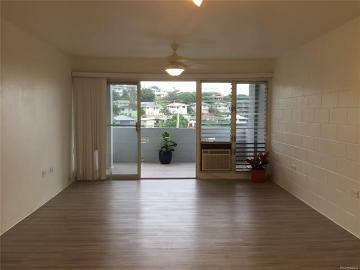 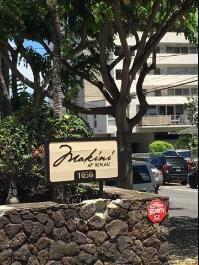 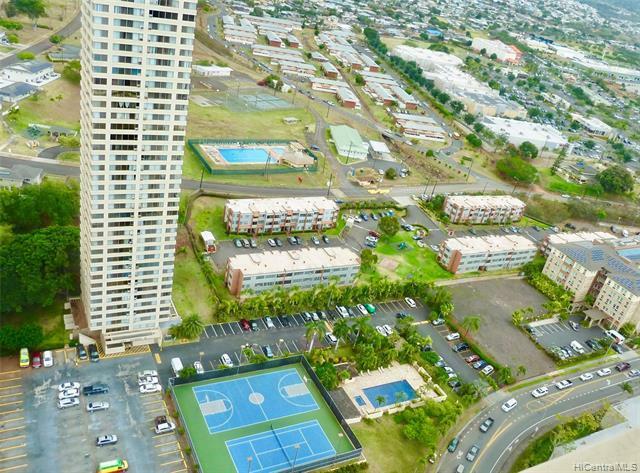 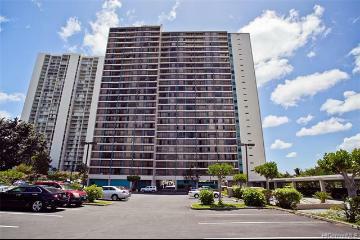 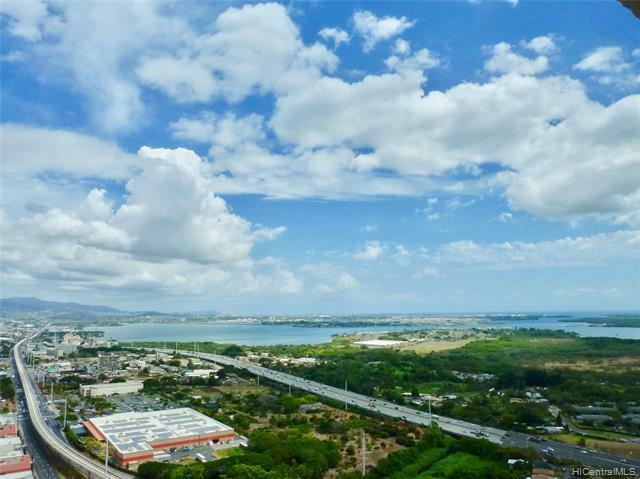 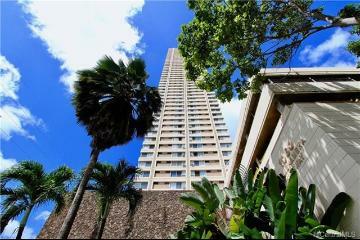 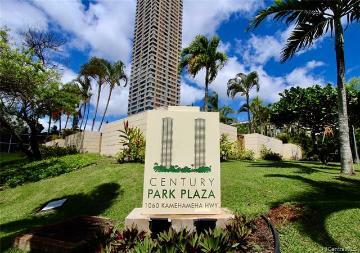 1060 Kamehameha Highway 4306A Pearl City 96782 is listed Courtesy of Coldwell Banker Pacific Prop. 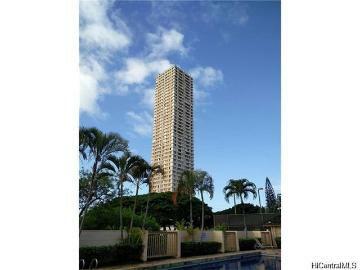 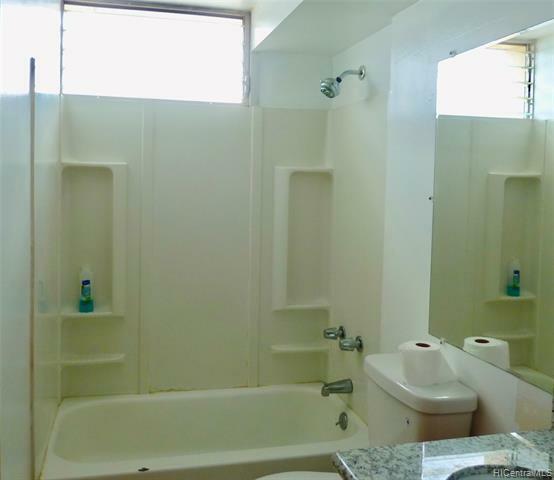 1060 Kamehameha Highway, 4306A, Pearl City, HI.